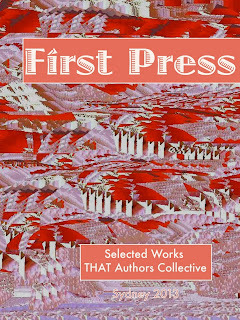 THAT Authors Collective has published First Press, a free downloadable ebook of samples of our writing. You can download it here. 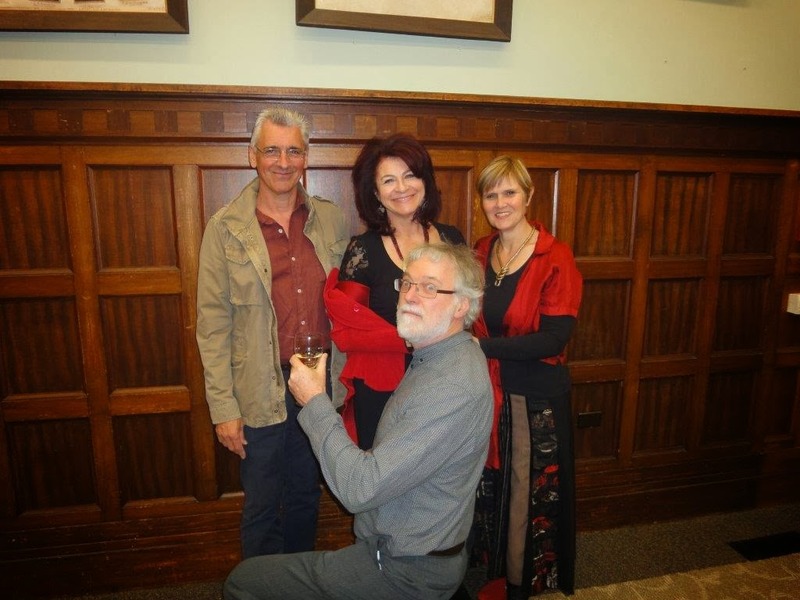 Our collective comprises Sydney writers Helena Ameisen, Sarah Bourne, Stuart Campbell and Garry McDougall. We came together in 2013 as a breakaway group from the Write On! writers group founded by Sarah under the umbrella of the NSW Writers Centre in Sydney. By some alchemy that none of us can explain, we found common cause – a speech pathologist, a tour operator, a professor of linguistics and a counsellor. What binds us is an addiction to writing and a conviction that four brains are better than one when it comes to literary and technical quality. 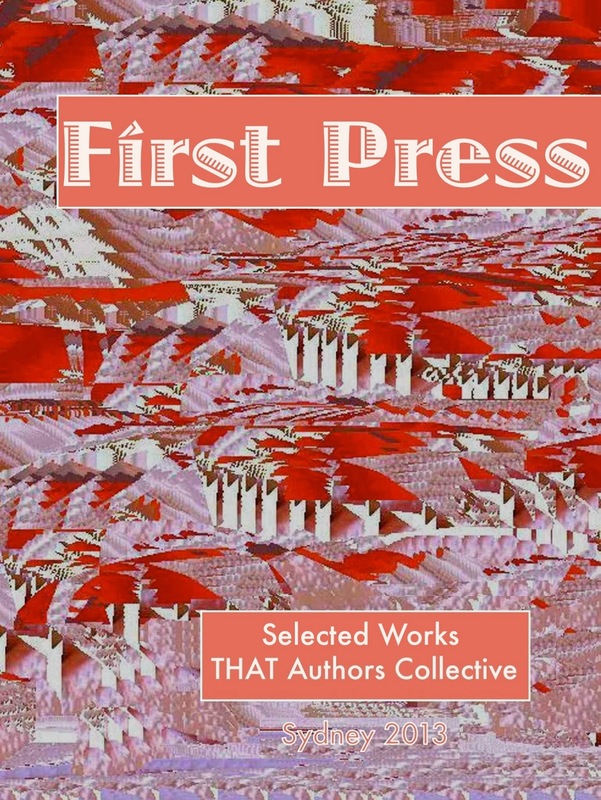 First Press features extracts of published and unpublished works, ranging from Helena's poignant memoir of an Egyptian marriage, Sarah's story of love and tragedy set in England and Uganda, Garry's tales of Australian historical mayhem, and Stuart's quirky story of genteel criminality. Read. Enjoy. Seek out our members’ works at our websites and associated events. 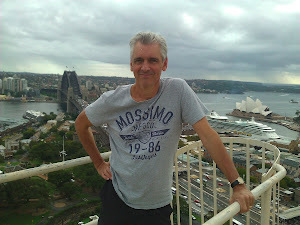 Stuart Campbell is a member of That Authors Collective, along with Helena Ameisen, Sarah Bourne and Garry McDougall. That Authors Collective was established to pool our expertise in the artistic and technical aspects of writing to ensure that our output is as good as it can possibly be. 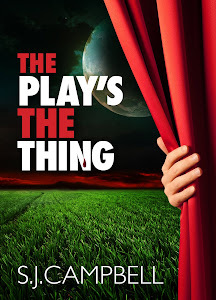 TAC is a spin-off from the Write On! group of the NSW Writers Centre. © Stuart Campbell. Picture Window theme. Theme images by Jason Morrow. Powered by Blogger.